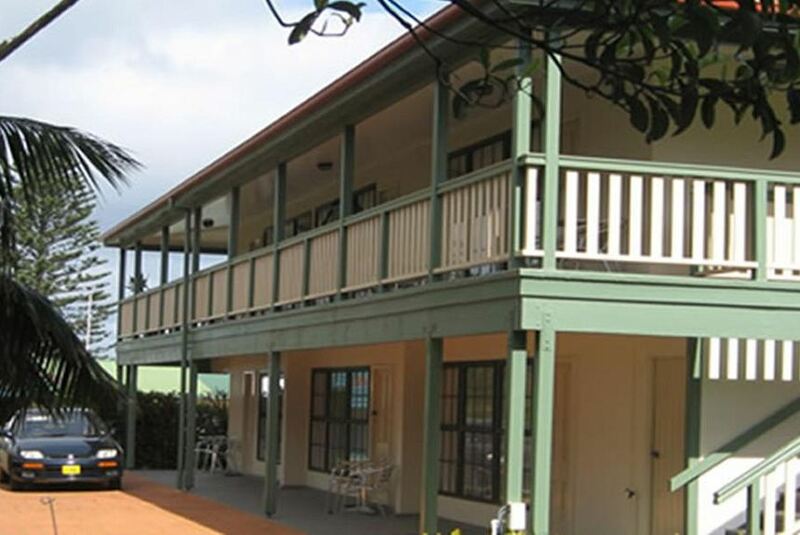 Nuffka Apartments Norfolk Island offers clean spacious apartments and studios and group accommodation. Free parking and a shared BBQ and entertainment area. Positioned opposite the local Leagues Club, Nuffka Apartments are within a 5-minute walk to the local Cinema and a variety of shops, restaurants and cafes. The self-contained rooms offer guests an open-plan haven where they can relax. Each includes a seating area with a flat-screen TV, DVD player and a sofa. Some feature a fully equipped kitchen, while others contain a kitchenette.